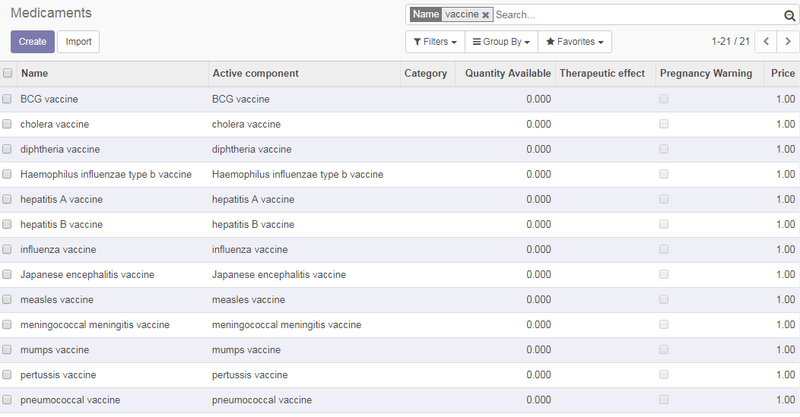 Pragmatic has developed new module for Vaccination management. A vaccine is a biological preparation that provides active acquired immunity to a particular disease. 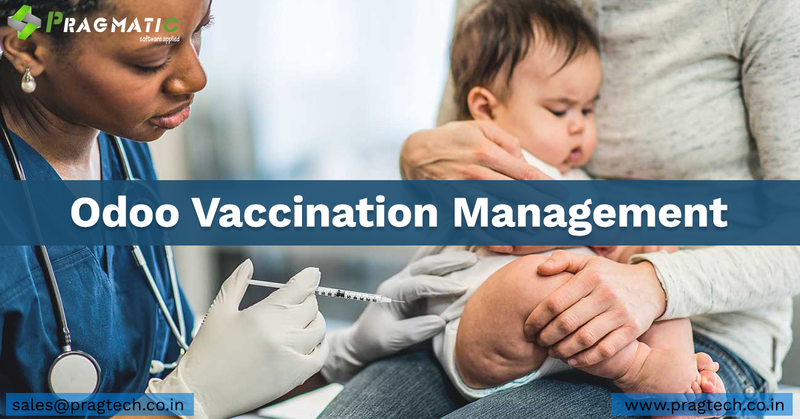 This module will help to manage patient vaccination flow and the history. Default data of vaccination. User can add further vaccination data into the system as per requirement. Vaccination menu is featured under Medication tab of patient form. Doctor can define the next vaccination which needs to be given to patient on define date. As soon as the user click on ‘Vaccination given’ , this data moves from Future Vaccinations tab to Vaccination given tab. Option to process data of Vaccination Given is provided over line level as well to make the process easier for the end user. User can add the lot number of vaccination given to patient and feed the observation as well.